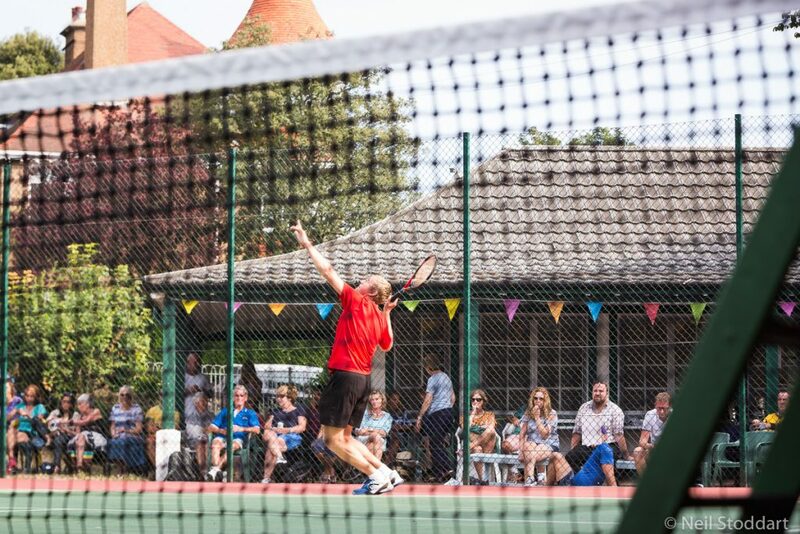 At Brighton & Hove Parks Lawn Tennis Association [BHPLTA] we understand that we have a responsibility to protect and respect your privacy and look after your personal data. Data Protection law will change on 25 May 2018 and this Privacy Notice sets out your rights under the new laws. In brief, this Privacy Notice explains what personal data we collect, how we use your personal data, reasons we may need to disclose your personal data to others and how we store your personal data securely. For clarity, BHPLTA may be both data controller and data processor for your personal data under certain circumstances. We must advise that this policy is subject to change and improvement, so please check our website on a regular basis for any further changes. 1 Why do you need to process my data? The law now states that we are only able to process personal data if we have valid reasons to do so. Anyone who becomes a member of this Club or books its facilities (courts or Clubhouse) will need to provide certain information including, but not restricted to, name, contact and payment details where needed. We will use this information to process and administrate your membership or booking. 2 Who can see my data? Our competition secretaries Mick Cox and Jon Lightbody will be able to see your membership data. They store this information on a password protected computer that has security software. Team captains have the contact details of fellow team captains. Conrad Brunner manages the BHPLTA mailing list. All names on that list are there at their own request. The details are retained on MailChimp in a password protected account. 3 How long will you keep my data for? For as long as you are a registered BHPLTA player, at which point you will be deleted from our records. Alternatively, you can legally withdraw your consent for us to hold your data at any time and we will comply. This is known as your ‘right to be forgotten’. However, this may affect your active membership of the BHPLTA as you would no longer receive updates and correspondence from us. 4 Will you give my data to third parties? No – we will only use your information to administrate BHPLTA. At no point will be give any information we have to third parties without your express prior consent. 6 What if there’s a data breach? In the unlikely event of a data breach, we shall ensure that our obligations under applicable data protection laws are complied with where necessary and will endeavour to inform those affected as soon as possible. 7 Who can I contact if I don’t think you’re doing enough to handle and protect our data? 8 Who can I talk to at BHPLTA about this? If you have any concerns, please contact Conrad Brunner at Queens Park Tennis Club on 01273 676360.